It’s no big secret that the great outdoors is good for us. From big snowy mountains to undulating sand dunes, babbling brooks to rugged moorland - time outside is good for both our body and our soul, so here are 6 reasons why you need to get out there to make the most of those longer days. Time amongst the pines has a proven ability to lower the blood pressure and reduce stress levels. Research undertaken, where people work too hard in big cities, has revealed that taking some time out in nature wards off depression and resets anxiety levels. In response, the Forestry Agency in Japan has opened up a series of therapy trails where visitor’s blood pressure is monitored by the rangers.  Have you ever noticed that when you go camping or caravanning, your body clock almost instantly shifts to wake and sleep with the rising and setting of the sun? In 2009, the Ron Chepesiuk concluded that light pollution is detrimental to human survival, and that we need the natural cycles of the sun to thrive and survive. Nights under canvas seem even better now, right? The daily grind is exhausting for the brain, but one thing that can kick-start your head into feeling fresh is exposing it to the natural world. One study found that people’s mental energy can bounce back just by looking at pictures of nature, while images of cityscapes had no effect at all. In one study, a group of students were given a short memory test and then divided in half. One group took a walk around the university park, whilst the others strolled down a city street. When the study participants returned and did the test again, the group who had walked amongst the trees did almost 20% better than those who walked between buildings. So if you have a test or assessment coming up, go for a walk in nature before to improve your odds! According to a study undertaken at the Chalmers University of Technology in Sweden by Professor Roger Ulrich, the great outdoors has a positive influence on convalescence. Professor Ulrich’s research indicates that if a patient can see a view of trees from their hospital bed, their rate of recovery improves. We have a habit of trying to multitask in the modern world, and, according to the research paper Creativity in the Wild: Improving Creative Reasoning through Immersion in Natural Settings, we’re too distracted by everything around us to be fully creative. The research discovered that after just four days backpacking, people’s creativity improved by 50%.